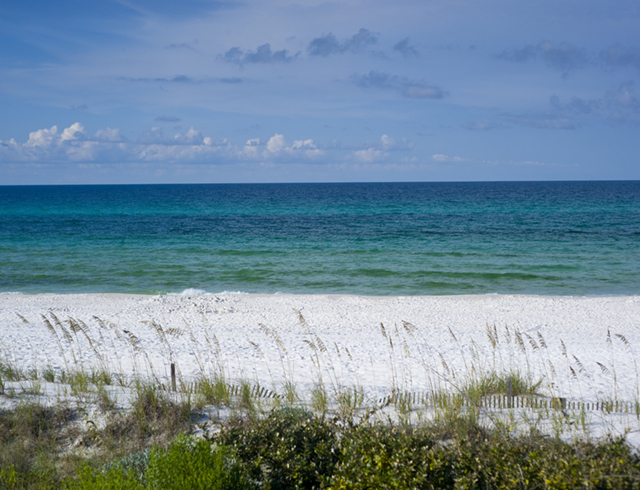 The beaches of South Walton boast soft, white sand and emerald green waters. These beaches are some of the best in the world! 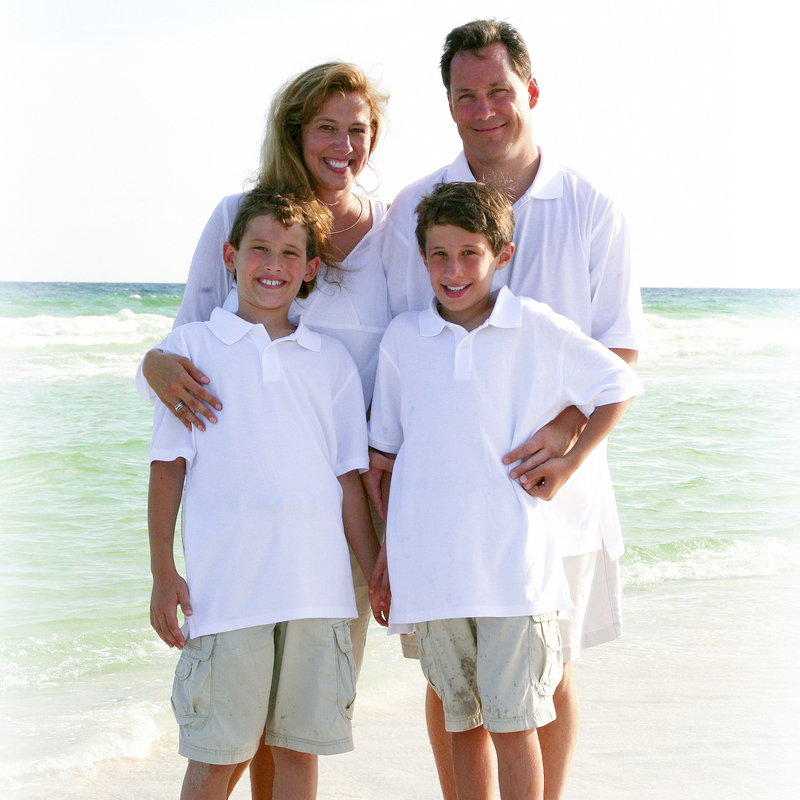 South Walton encompasses 26 miles of beaches, and our particular beach access is still the best kept secret! 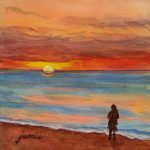 Enjoy the sights and sounds of the beautiful beaches of South Walton in the video below. Walton Dunes Beach Access – Ride the waves in a kayak, play in the emerald green waters, or just relax in a beach lounge chair and listen to the sounds of the gulf. My family had a wonderful time staying at Daniel Dunes for a week. The location is excellent and all the extras that come with the property are lots of fun. We had plenty of room for 11 of my friends and family. The pool in the back was also a welcome addition as there were a couple days where relaxing by the pool was a nice change. This was a very special trip for myself as I got engaged to my girlfriend and Daniel Dunes provided a great location to make lasting memories for all my family and friends.